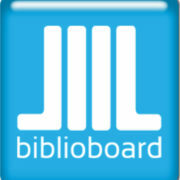 Explore more than 300,000 e-Books, e-Magazines and e-Audiobooks available for free at BCLS. 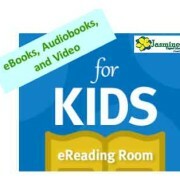 Browse through our download partners, Jasmine and RBDigital. 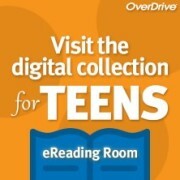 Both partners offer instant access to thousands of e-Books and e-Audiobooks for your mobile device, e-reader, or desktop computer. Hoopla Digital lets you stream movies, television shows, music, and more 24/7 with no waiting. Stream Movies, TV Shows, Music, and more. Use online resources like Auto Repair Reference Center, Hands on Health, Business Source Premier, and other research databases. 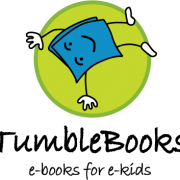 **If you already have a Berkeley County Library Card, you will not need to register online to use our digital resources. Online registration is intended to provide a card number to new users. 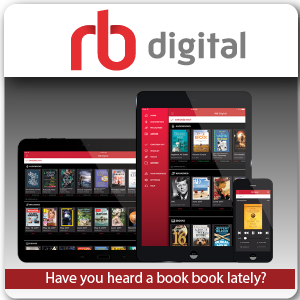 If you are not a Berkeley County resident, you may not receive access to all our digital resources or be subject to pay a non-resident fee for full access to the Berkeley County Library System. 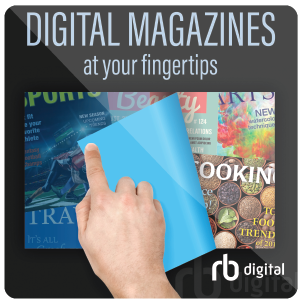 NOTICE: OneClickDigital and Zinio Magazines are now available in one app, RBDigital.